Based on four plant extracts enriched with active principles (rosemary, olive, verbena and sophora Japonica). 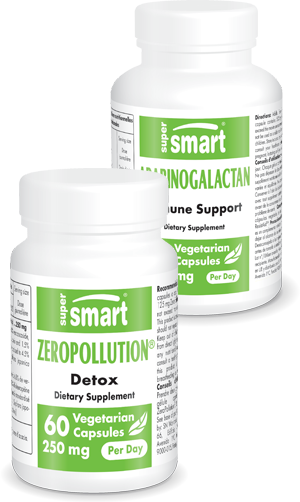 Helps protect against and repair skin damage caused by pollution. 100% natural and safe excipients (acacia and rice bran).